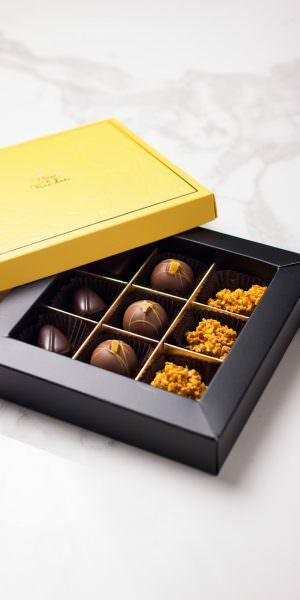 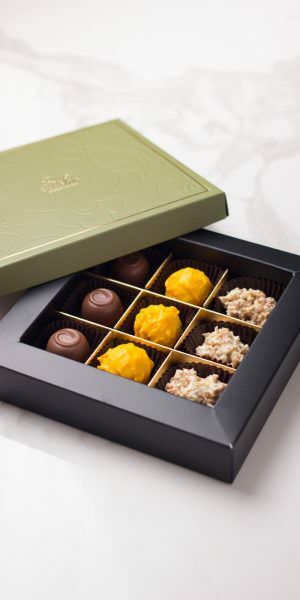 We offer three separate gift boxes that together make up our Asian Collection of quality chocolates. 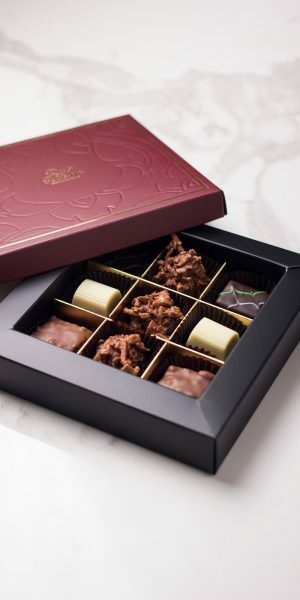 In the collections are elegant presentations consisting of various pralines and truffles of three different flavors of Asia. 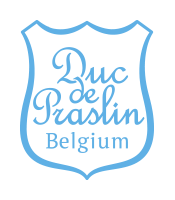 They are all a thoughtful reminder of why we love this region of the world.